Thanks for following along this week – it’s been fun! I’ve made some printables for you that go along with the natural recipes – make sure you grab them both! The Hand Sanitizer can also be used as a boo-boo lotion so I made an additional label for you for that. 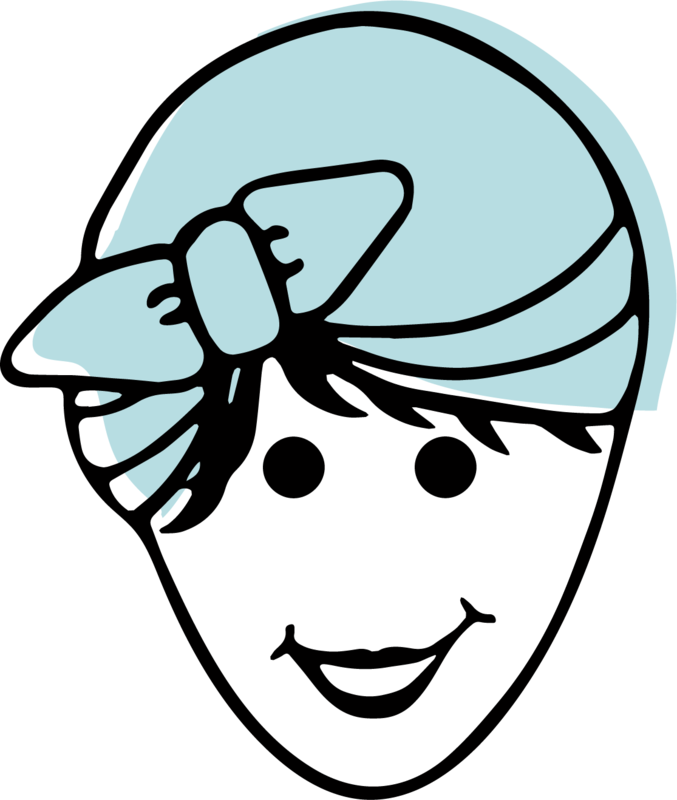 The pdf printables are here (labels) and here (recipes). I’d love to hear if you make any of these recipes and how they work for you! The Basic H2 sample contest ends tonight, so if you haven’t entered yet, go here. I’ll announce the winners (3) tomorrow. The freebies don’t end this week, I have another one for you next week! 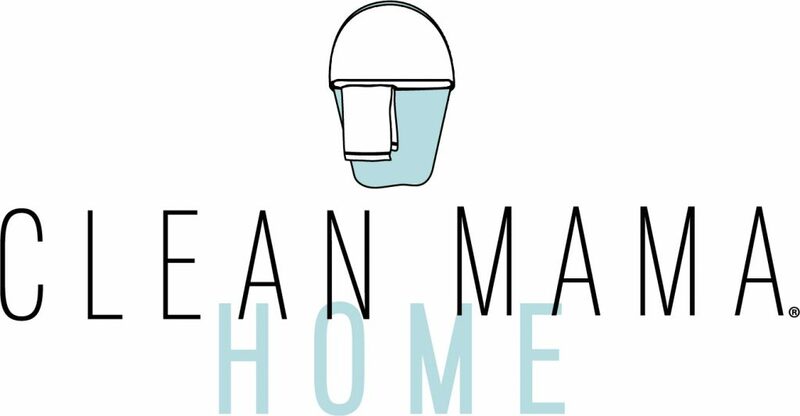 If you are ever in need of custom homekeeping documents, lists made just for you, notecards, or charts to keep everything in order, check out my Etsy site – Clean Mama Printables. 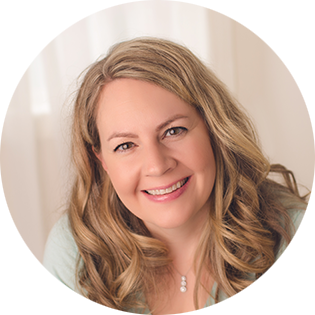 I’d love to help you “keep it all together” – about half of my business is custom, so if you have an idea and would like me to give it a whirl, just start a conversation with me and we’ll work on it together. If you can’t figure out what this whole Etsy thing is and how it works, go here or email me at clean.mama@yahoo.com – I’d love to help you out! Thanks so much!! These are great! So cute – thank you! Hopping over from blogfrog. Thanks for the goodies. I am wondering what you use for a bathroom spray for smellies? Did I miss a Shaklee product? I’ve tried not using anything, and well I can’t stand it. Ha! Thank you! Thank you! These are great 🙂 I am always happy to find good, natural, homemade cleaners.